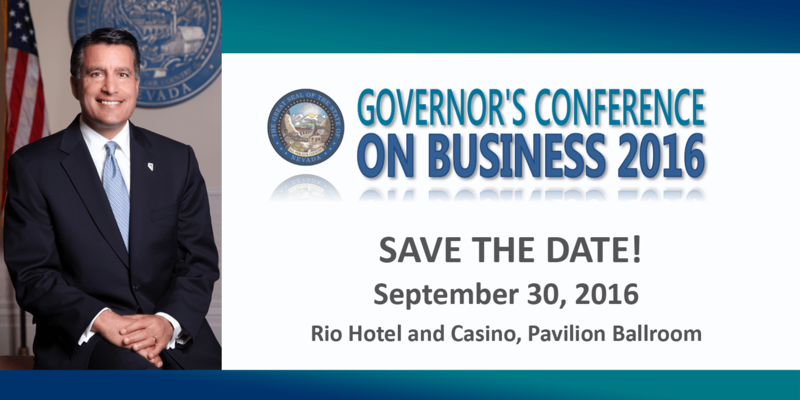 The Governor’s Conference on Business is hosting a statewide business competition that is open to businesses from all industries. The competition give business owners an opportunity to pitch their business, product or service to a panel of judges for a chance to win a prize package that could give a boost to the early stage venture. Participants will also receive feedback and from the judging panel and have the opportunity to network with other business professionals and gain exposure to potential customers or investors. The 1st place winner receives $16,000 cash/services, 2nd place: $6,500 cash/services, and the People’s Choice award wins $1,000 cash. The competition is open to licensed and established companies operating throughout the state of Nevada and is not restricted to a specific industry- all industry types are encouraged to participate. Companies must be in operation two years or less with generated gross revenues not to exceed $250,000 annually. Projects or concepts pitched must be in the early stages of development or launch. Employees of the State of Nevada and all associated sponsors of the pitch competition are ineligible to participate. The submission deadline is August 19, 2016, 5:00 PT. More information here. Thanks for posting! The link to information about this year’s competition is http://business.nv.gov/GCB/Home!